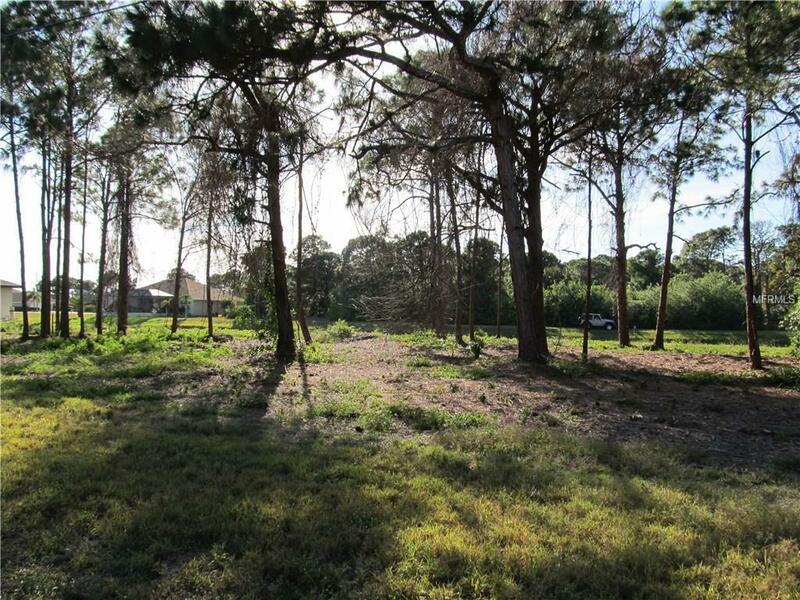 Water front lot on Pine Valley Creek in the beautiful community of Rotonda West. 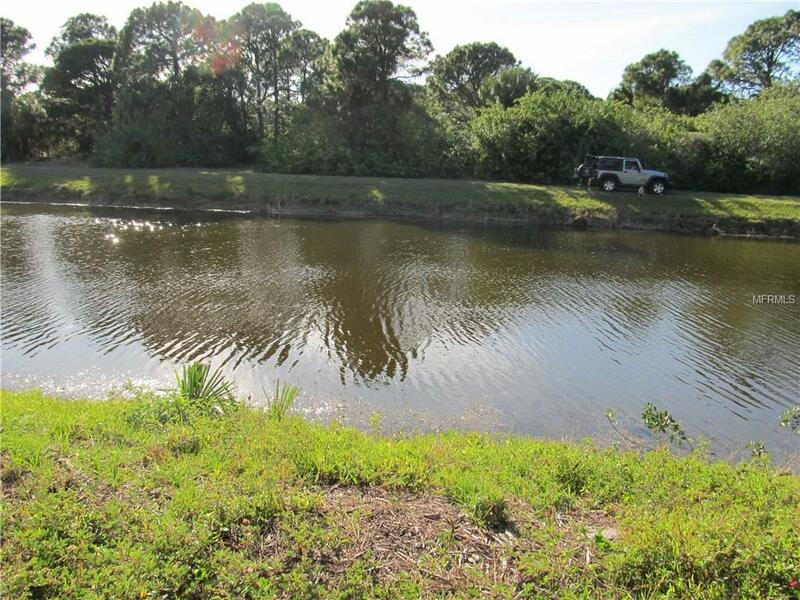 Fish every day from your own front yard in a quiet and serene setting. 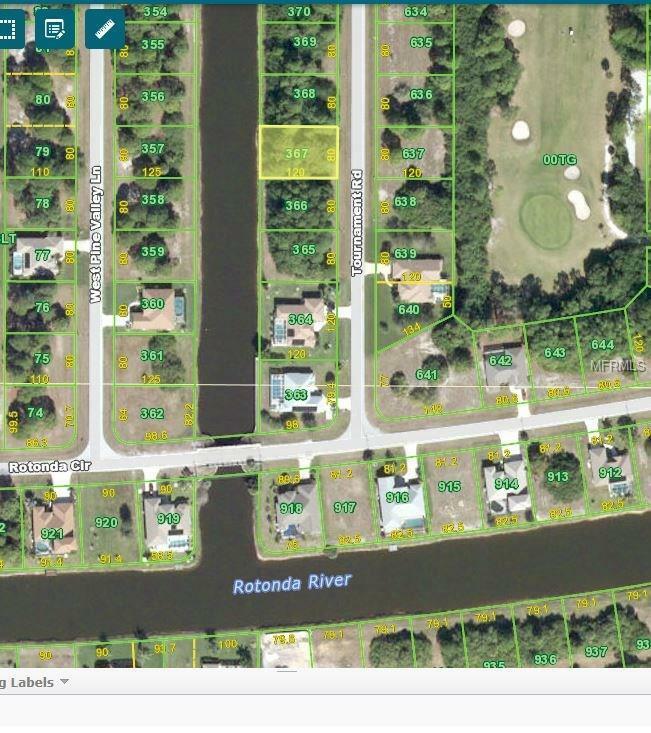 Excellent place to build your dream home just north of the Rotonda River in the Pine Valley section of Rotonda West. 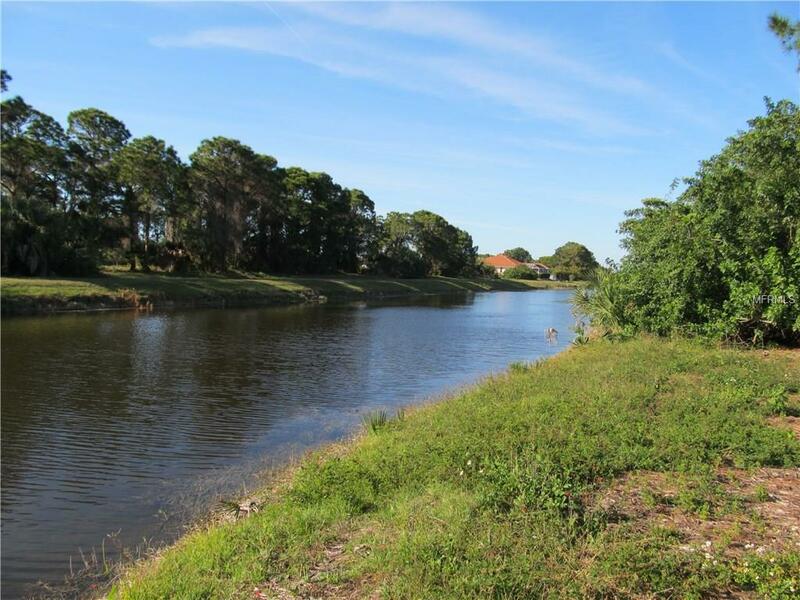 Known for some of the best golf courses in Charlote county, Rotonda West is a small community with nature trails, bike paths, a community park and 99 holes of golf with 5 different courses to choose from - just the place to live the Florida lifestyle you have been dreaming of.